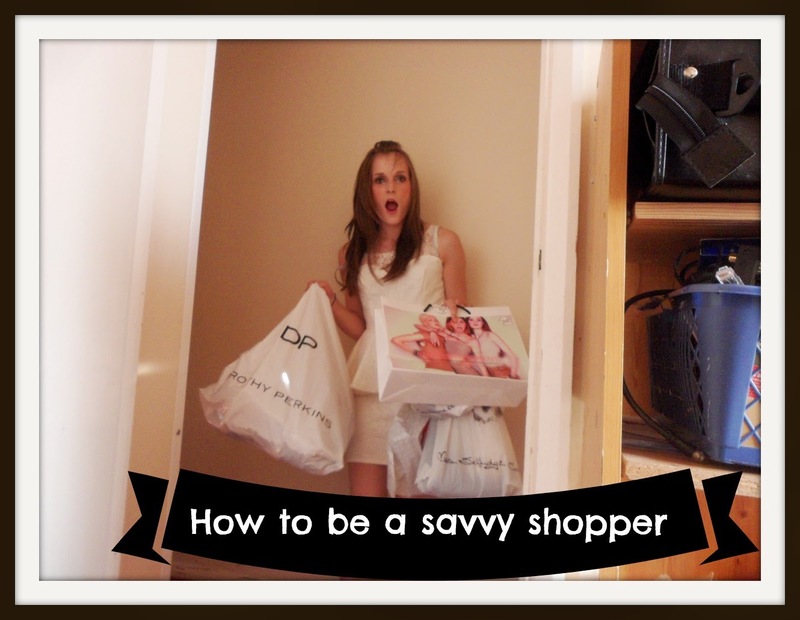 Top tips on how to be a savvy shopper! You’ve probably all seen the adverts in the magazines offering you cashback when you buy products online. You might think it’s just a ploy or a scam to get you to spend money and fear you won’t actually get anything in return. I can confirm it’s all genuine, and you really can get paid just for doing the shopping you need to do. Sites like Topcashback and Quidco offer money back on food, fashion, insurance, travel, hotels and lots more. Top offers include £168.00 to kit your home out with the complete Sky bundle, £105.00 for Plusnet broadband and lots more. When I was struggling with paying for the vital things in life getting cashback gave me the opportunity to set a little money aside and use it for special occasions like birthdays or Christmas which I couldn’t otherwise afford. I’ve always hated having to pay full price for things and when I found there were actually regular voucher codes available to help soften the blow I couldn’t believe it. Nights out to restaurants like Zizis and Beefeater were suddenly affordable as I could get 10% off or one main meal free. The codes even worked online and what would be a £100.00 shop got transformed into £80.00. The extra money I saved went a long way and helped to fund a luxury holiday to Greece for the whole family. You may wonder how competitions fits in with being a savvy shopper but I can assure you it does have some logic. There are many free competitions available on the internet, and even on your tub of butter that gives you the opportunity to win a product you could never afford or a holiday to Florida you could only dream of. Having entered competitions for several years now I can only vouch for the positiveness it has brought to my life. Free ipads, trips to Paris and Ireland, shopping vouchers and even a movie premiere bring so much happiness to my life and my families, but also helps me to save money I would have spent otherwise. Instead of saving months for that Ipad I won it, and it only spurs me on to try and win more. If I don’t need the prize I can sell it on Ebay and use the funds to feed my family, or even put it aside for some treats for them. Companies all over hte country are dying to get your opinion and there’s no better way to do it then through survey panels. The surveys which are completely free give you the opportunity to tell companies what you think of electricity, water, beauty products, food and so much more. Every survey you do gets you points or money which you can put towards shopping vouchers, gifts or a monetary value through Paypal. Every reward is a treat for my family, whether I can buy them new clothes or put the money aside for Christmas or their birthdays. Since the birth of the internet I have managed to save so much money and really become a savvy shopper. At every corner there is a opportunity to save a bit of money with a voucher code or even make some with a easy survey. It’s so easy to do and is so rewarding in the long run.